It’s time to take control! Your browser matters! Here we give you a few irresistible reasons to make the move in 2019. 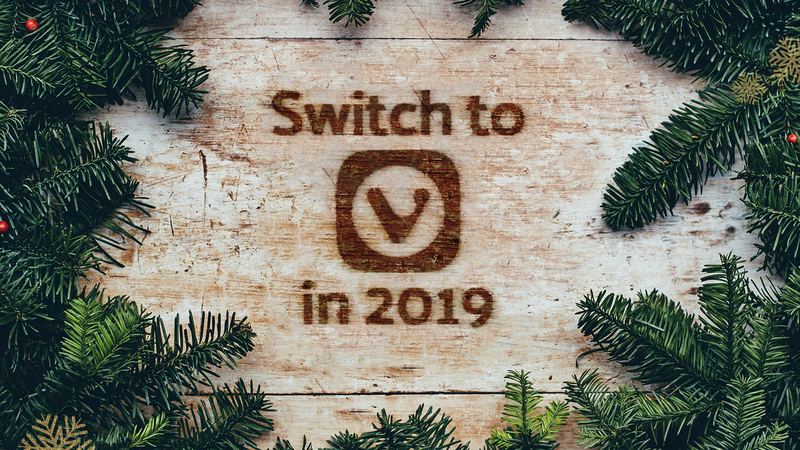 Switching to Vivaldi – a fast, flexible and feature-rich browser – can be as easy as one-two-three. In fact, you can switch to Vivaldi in under 5 minutes. Here’s why you should make the move right now! From the look and feel, to how you interact with your browser, every aspect of Vivaldi can be tweaked and customized. You’re in control. With Vivaldi, you can create a workflow that’s uniquely yours with customizable shortcuts, gestures, and behaviors you won’t find anywhere else. Customizing Vivaldi is not only fun but can seriously improve your productivity and speed. Take a look at the top 10 ways our users customize Vivaldi. Managing hundreds of tabs is a breeze with Vivaldi. You can group tabs into Tab Stacks, view them in split screen, get a tree-style overview from the Window Panel, and search for any open tab with Quick Commands. Here are some top tab management tricks picked by our community. A multitude of built-in tools like Notes and screen Capture means there’s no need to hunt for add-ons with Vivaldi. All you need to do is install the browser! How your browser handles sensitive data can make a huge difference to your privacy online. In a nutshell, we’re in the business of building a browser but how you use the browser is none of our business. Vivaldi doesn’t track or store any of your data. Websites you visit, cookies and temporary files are not stored by Vivaldi when you browse in Private Window. Browser data that you sync between devices is sent using end-to-end encryption. Data is encrypted on your device using a password that is never sent to us. Your choice of a search engine can have a big impact on your privacy online. At Vivaldi, we offer you several privacy-focused alternatives that protect you from surveillance, respect your privacy and believe in the neutrality of search results. Find out more from our experts on web browser privacy and security. 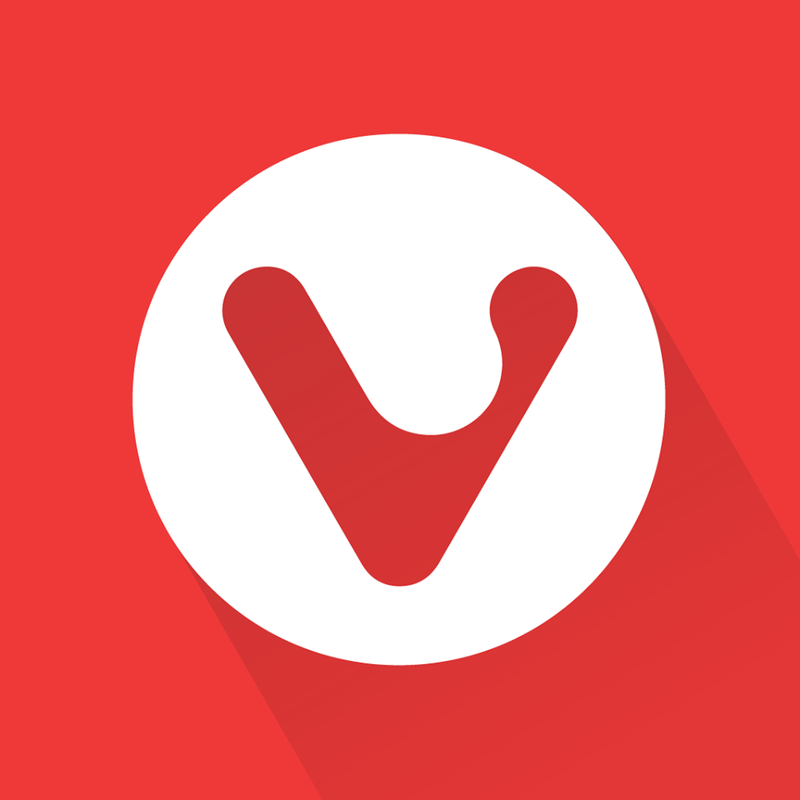 Vivaldi is more than just a browser. Did you know that before we’d even started building the browser, the Vivaldi Community was already alive and kicking? Right now our community is 350 000 strong and growing rapidly. It includes people using all our services – the Vivaldi forum, the free Webmail, the free and ad-free blogging platform, as well as Sync. Take a look here for how you can join the Vivaldi ride. Unlike many software companies out there, we’re not focusing on what the competition is doing. We want to build a browser that reflects what our users want. At Vivaldi, you won’t find outside investors pushing for profit. Instead, you’ll find a team who work together to build great software for the people that use it. Vivaldi has offices in Norway, Iceland, and the US. Twice a year, the entire team gathers to work together under one roof. These meetups are about collaboration and sharing ideas, but they’re also about catching up. A change of scenery often jumpstarts ideas and inspiration for the next steps in the browser. The tools and services we use today shape the future of the Internet. In 2019, choose a browser that has the features you need and values you can stand by. It’s time to take control! Your browser matters!